Some of the best characters from the celebrated DC Comics Super Hero Collection have been recast in metallic polyresin with updated packaging! 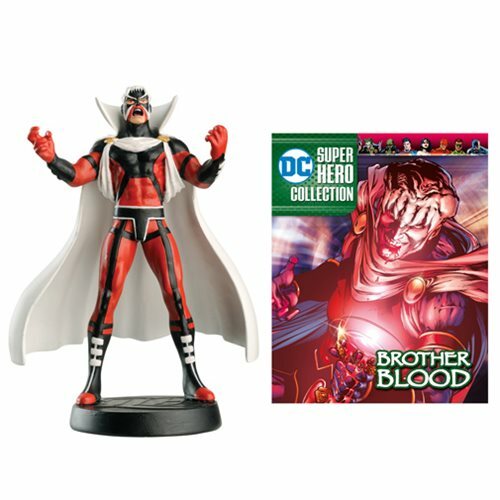 This DC Superhero Best of Brother Blood Figure with Collector Magazine #45 comes with an improved base and an updated magazine revealing the character's adventures in the New 52 and beyond. This figural statue is produced 1:21 scale and stand approximately 3 1/2-inches tall. Ages 14 and up.